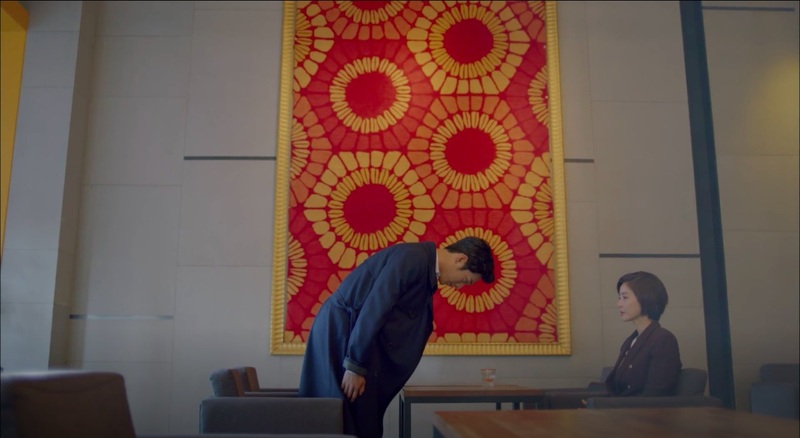 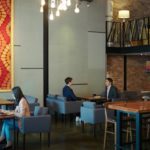 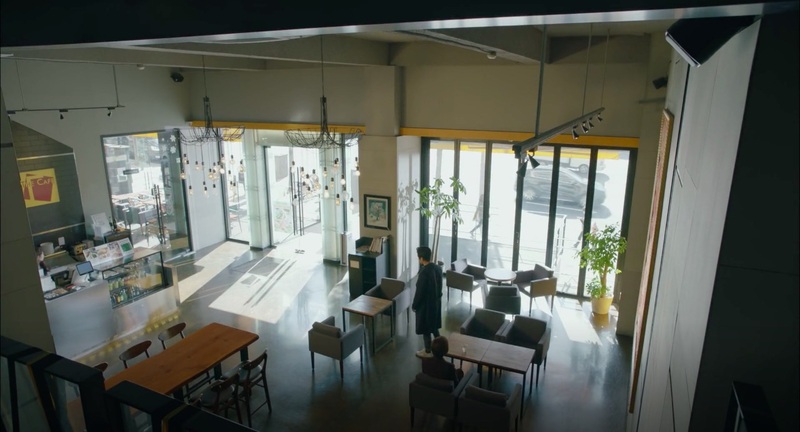 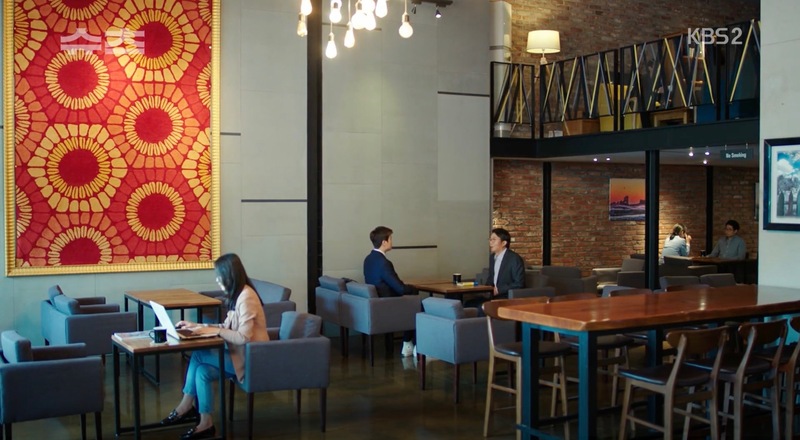 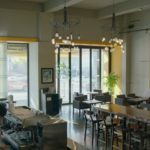 Nam Shin III (Seo Kang-joon) meets up with his mother Oh Ro-ra (Kim Sung-ryoung) at this café in episode 24 of Are You Human?/Are You Human Too (너도 인간이니?) 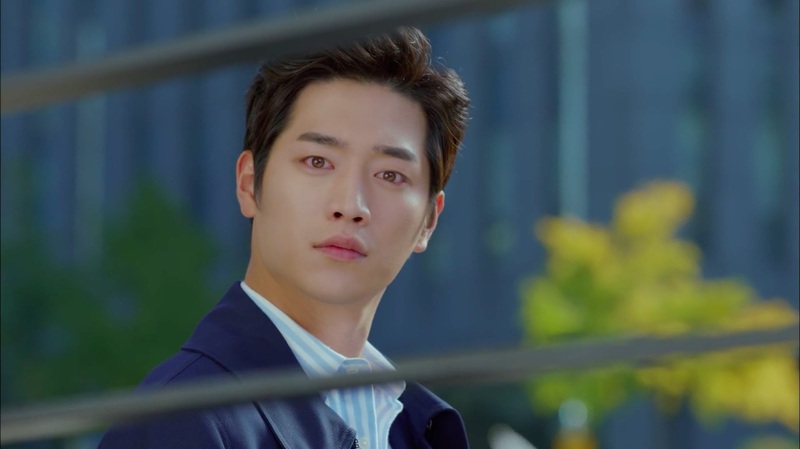 (KBS2, 2018). 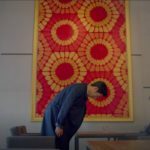 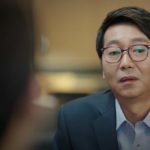 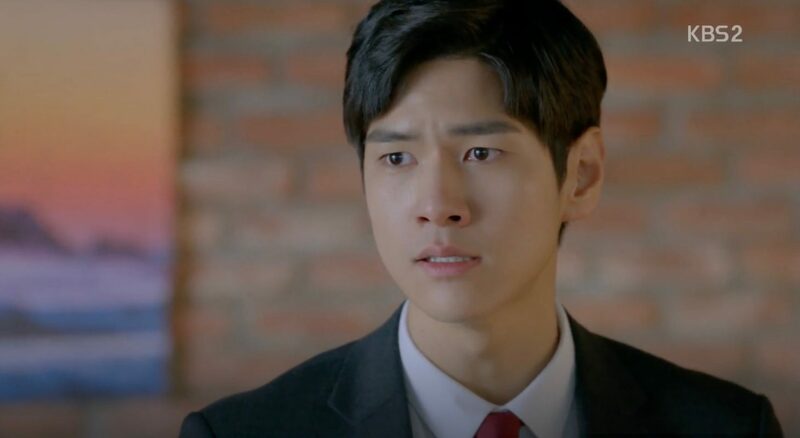 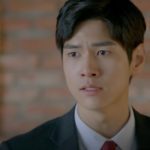 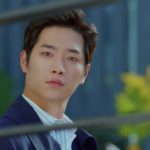 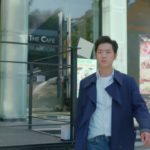 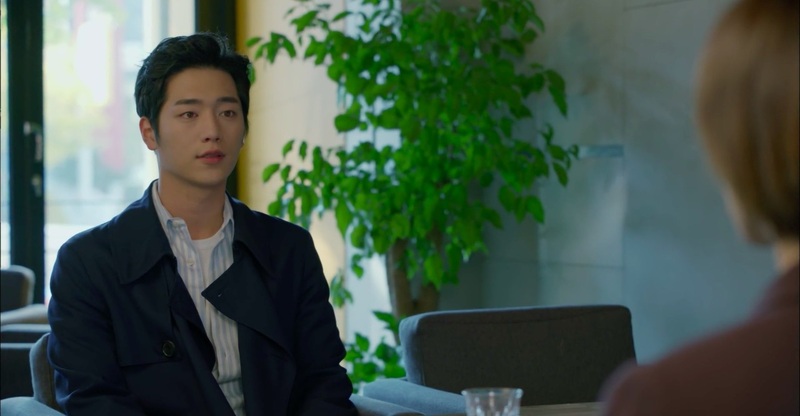 While the human Nam Shin (Seo Kang-Joon) listens in their conversation from a distance, he asks her mother if she really doesn’t care about him, the robot. 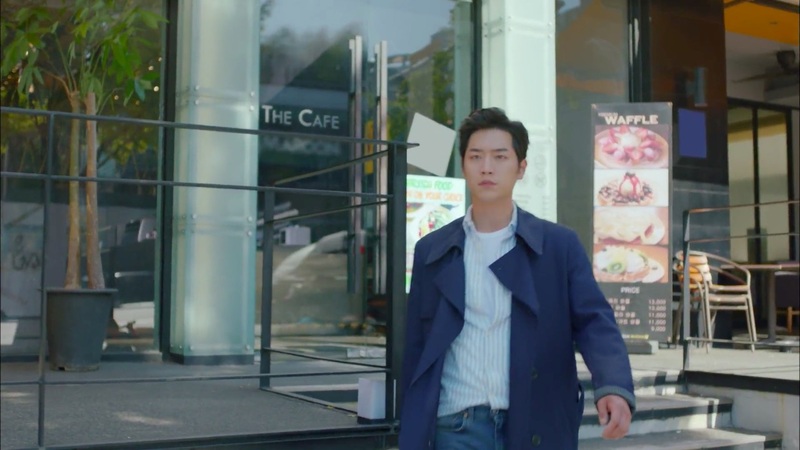 Both the human and the robot Nam Shin know that she is lying when she answers that she only cares about his human version. 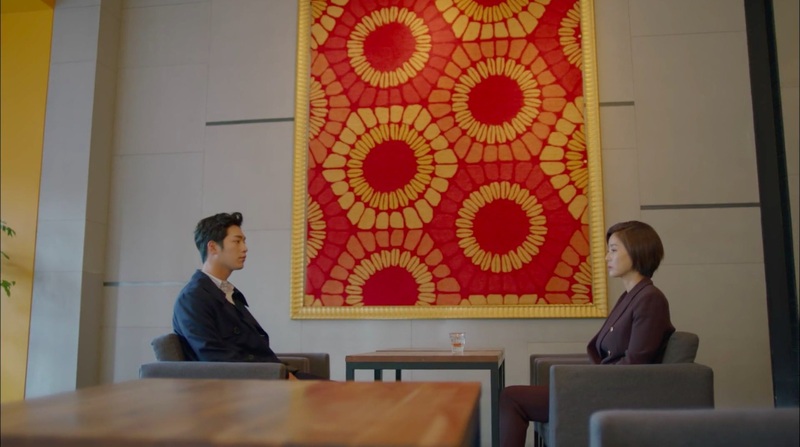 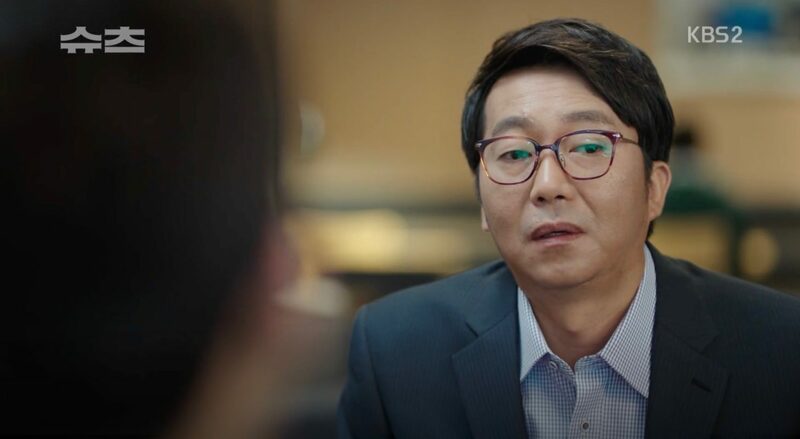 Go Yeon-woo (Park Hyung-sik) meets Mr. Bang — who is linked to one of Kang & Ham’s cases and has lied about his academic background — here on his own in episode 7 of Suits (슈츠) (KBS2, 2018). 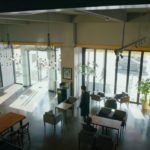 Confused Choi Ji-hoon (Kim Hyun-joon) visits Jung Hae-ra (Shin Se-kyung) at her office and they come to this café to talk in episode 8 of Black Knight: The Man Who Guards Me (흑기사) (KBS2, 2017-18). 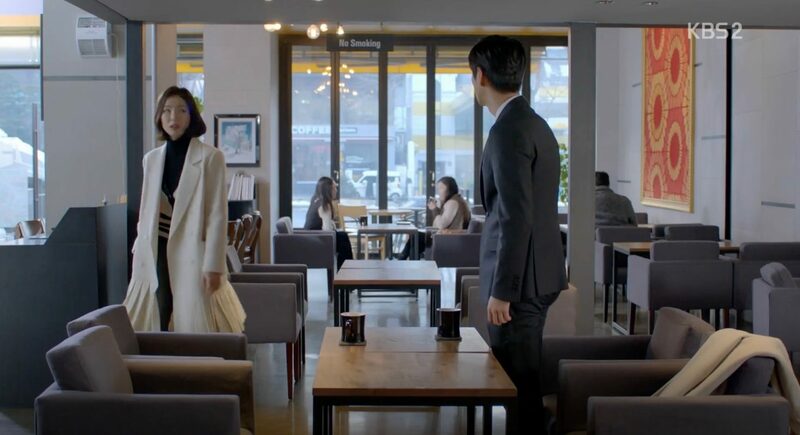 He asks her why she doesn’t text back and asks if she is really dating a bad guy. 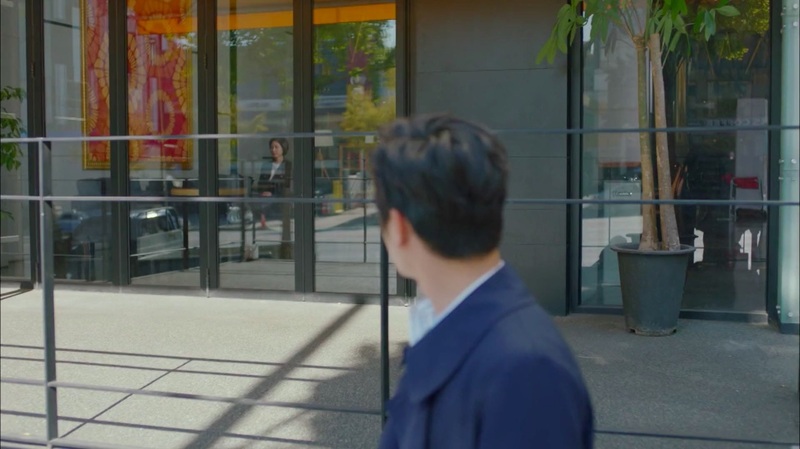 When she refuses his gift and is about to leave, he screams that she shouldn’t have kissed him; something Hae-ra can’t make sense of (because that was Sharon’s doing when she’d possessed Hae-ra’s body). 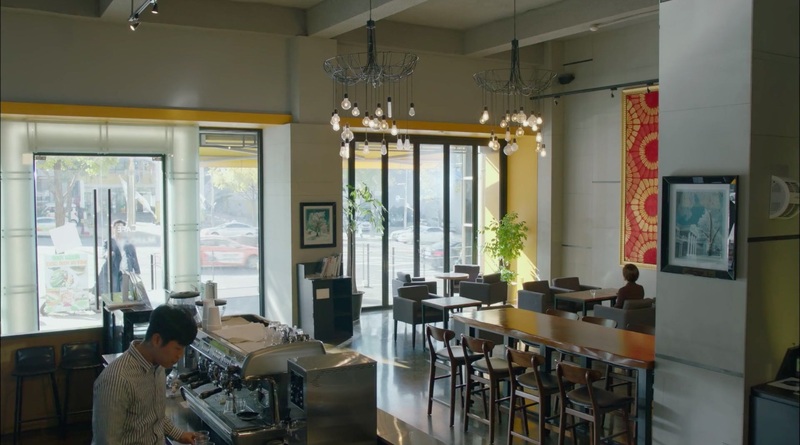 The Maroon Cafe F [더카페마룬에프] is located in Seoul’s neighborhood of Cheongdam-dong [청담동] in the Gangnam District [Gangnam-gu/강남구].